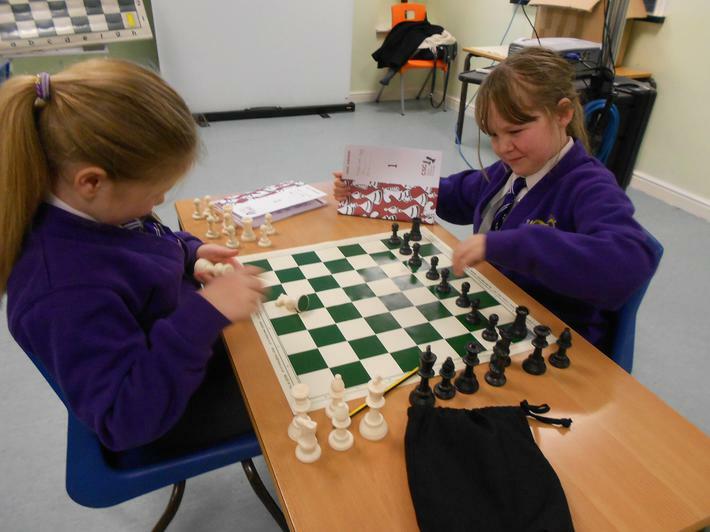 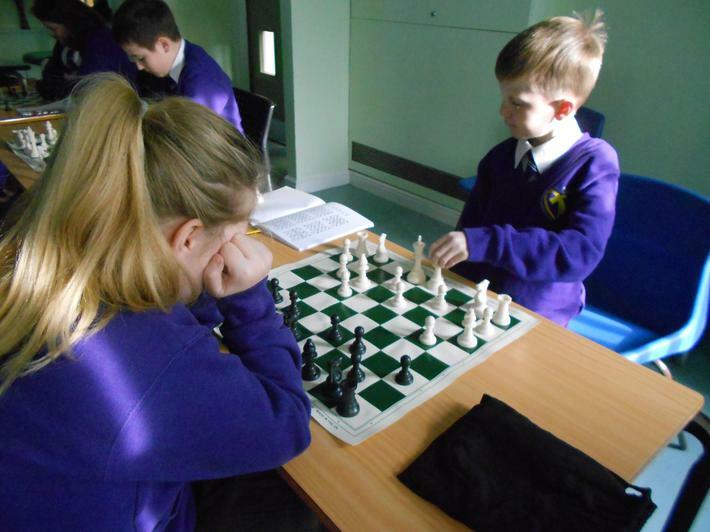 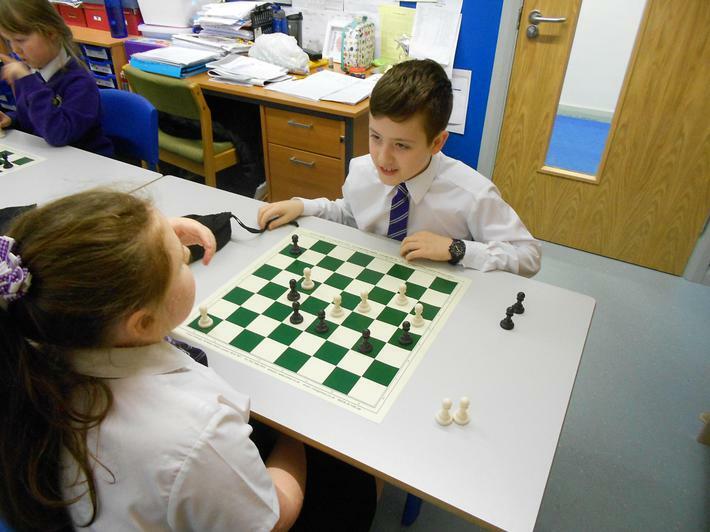 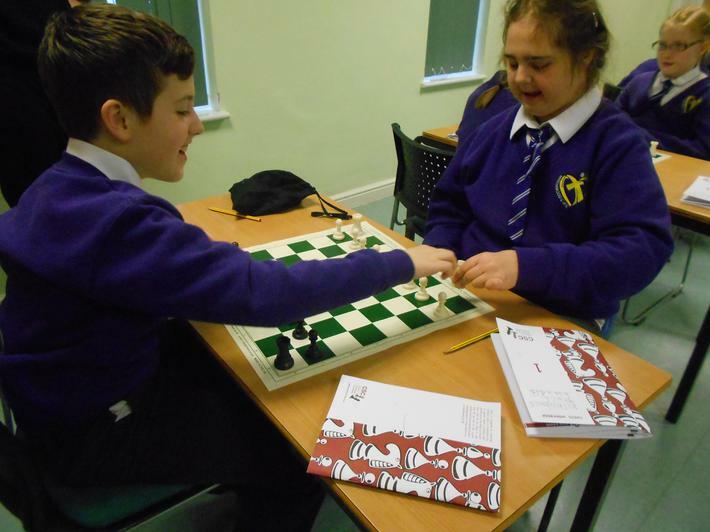 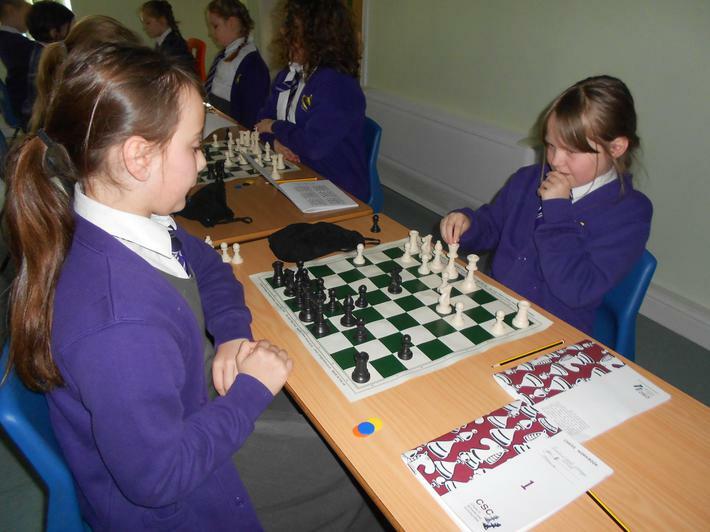 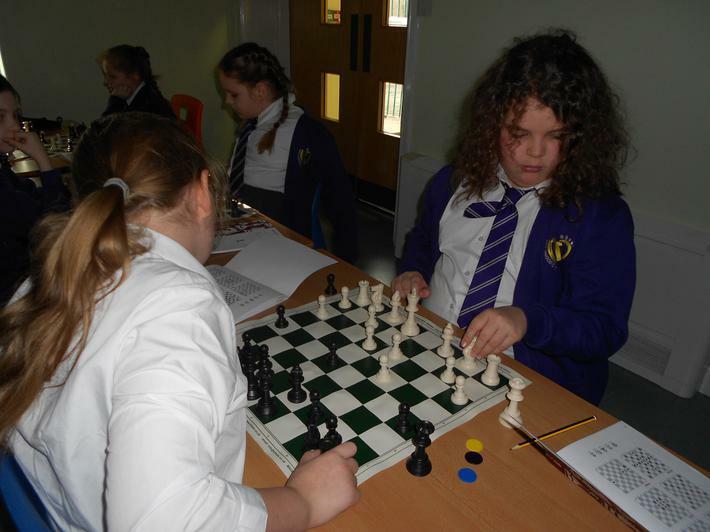 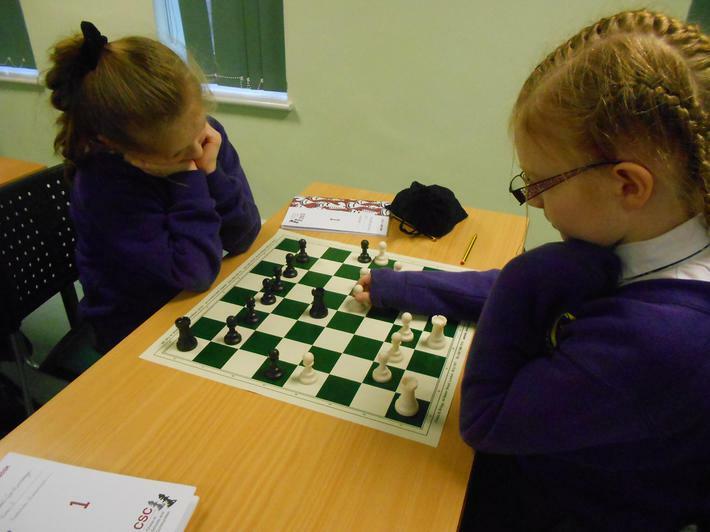 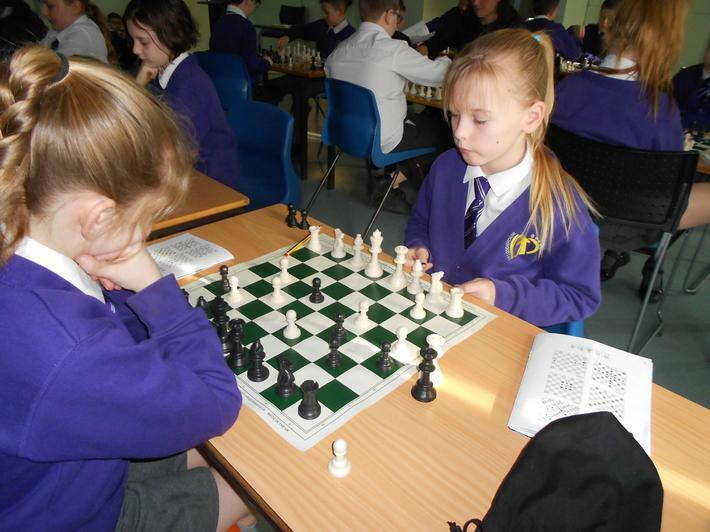 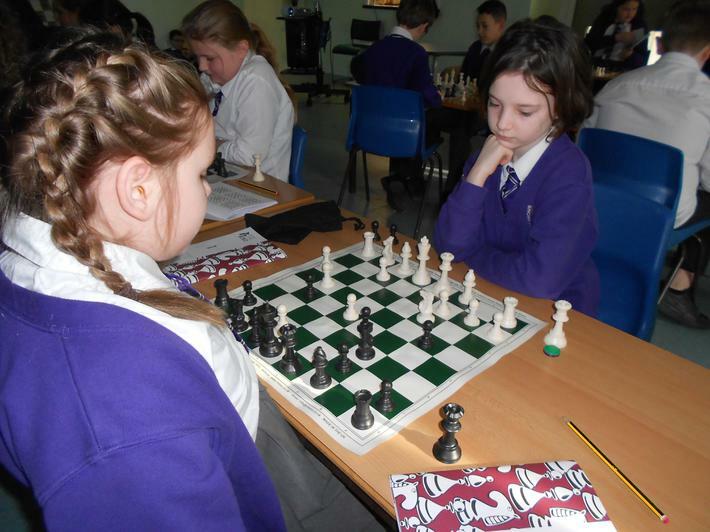 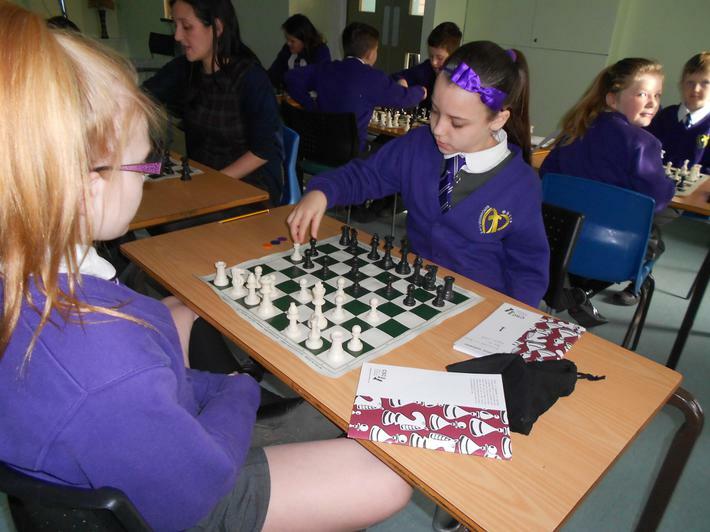 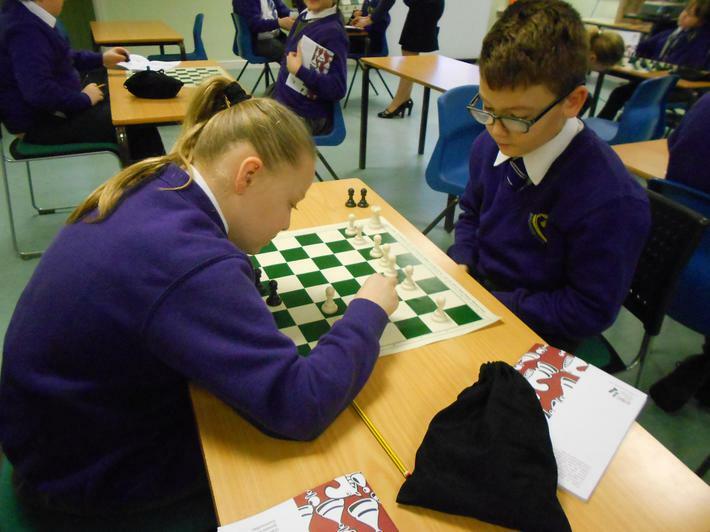 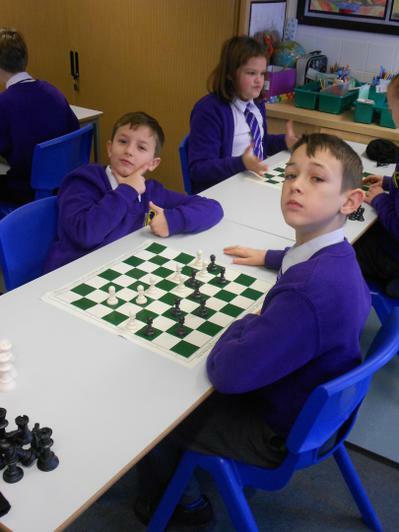 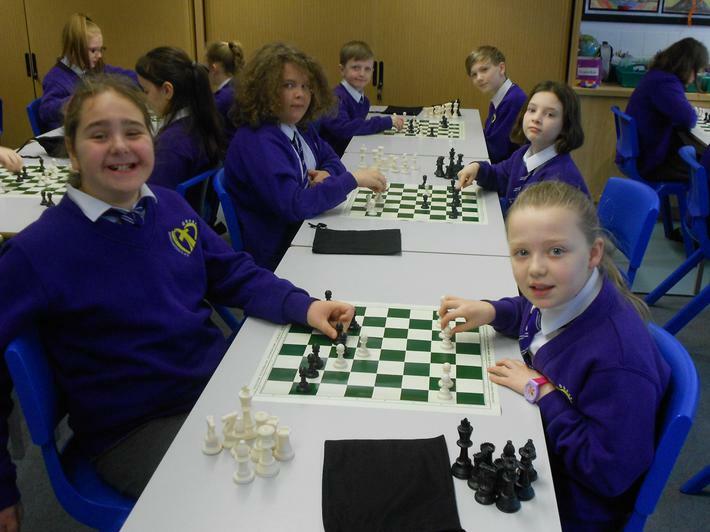 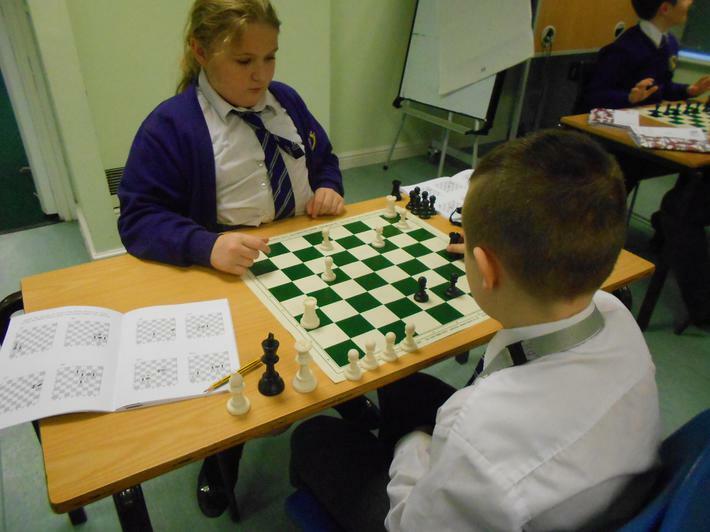 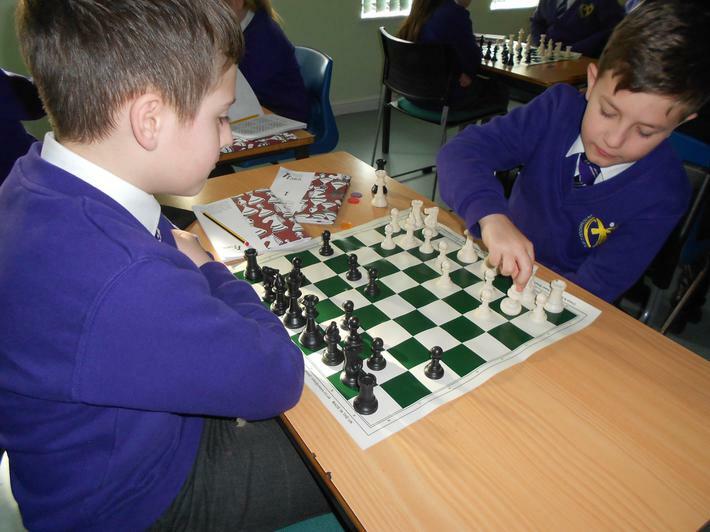 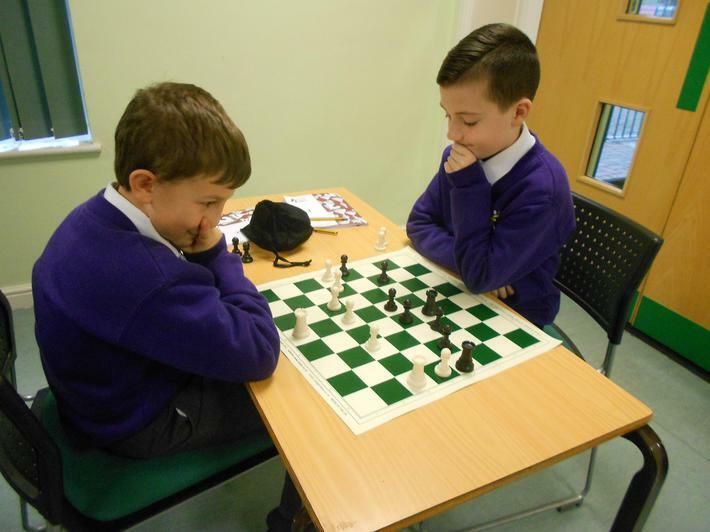 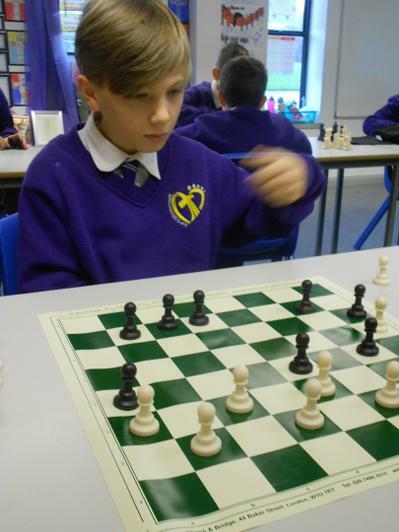 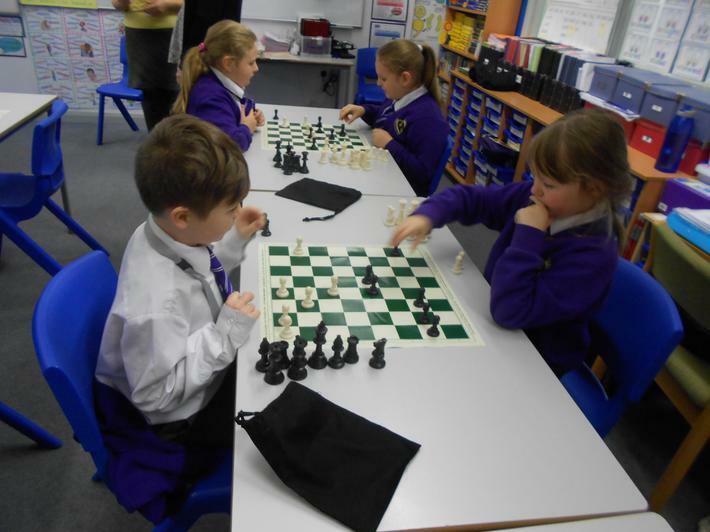 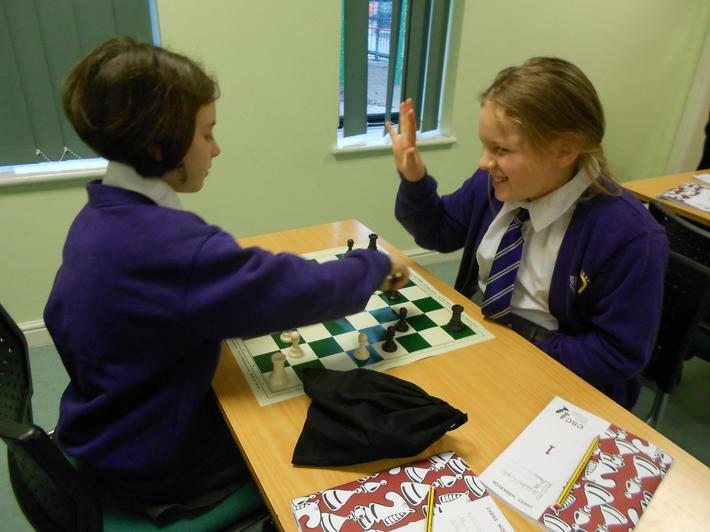 Year 5 are learning how to play chess. 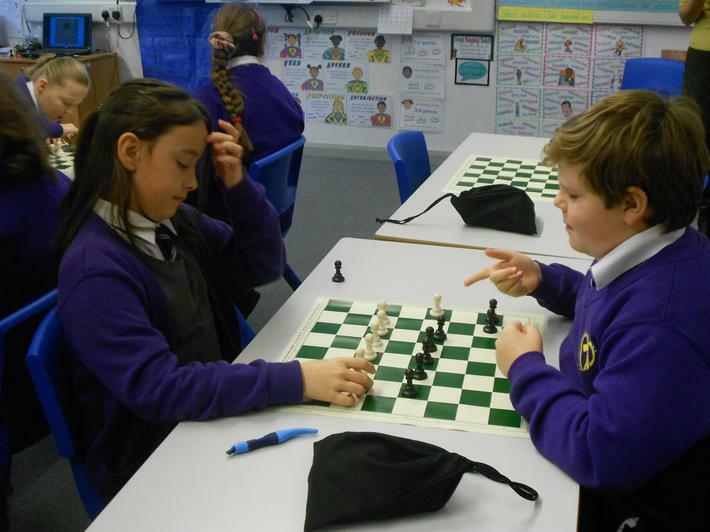 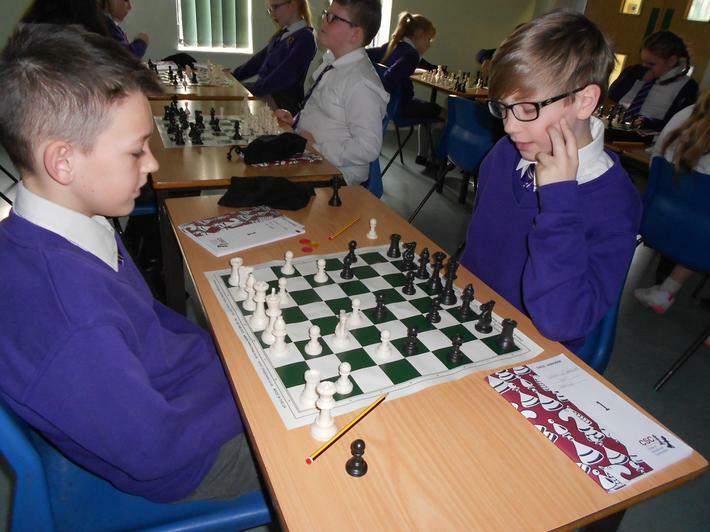 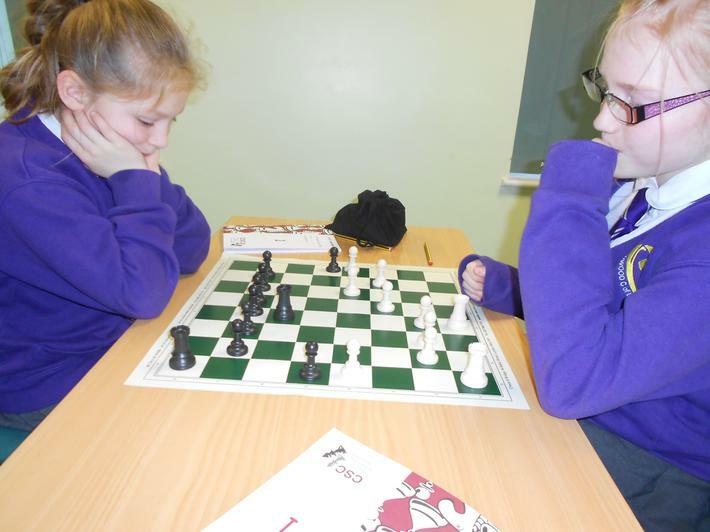 We have to use our 'Chess Voices' which helps us to concentrate on the moves that we are making. 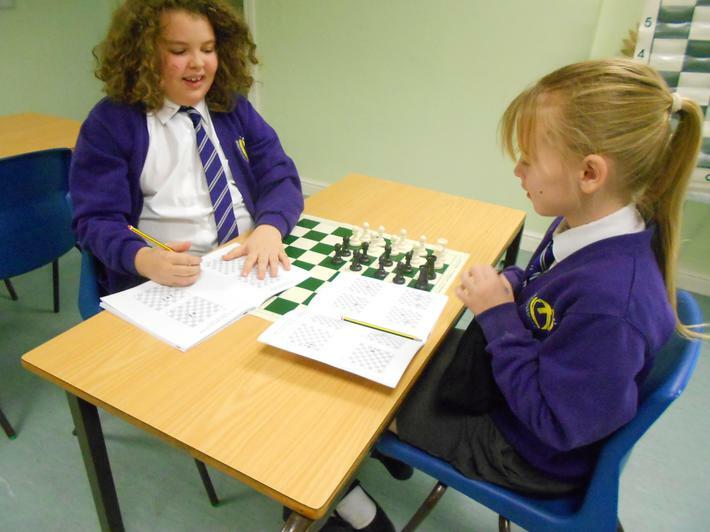 Our ability to logically analyse a problem and make use of different strategies to solve it are being developed. 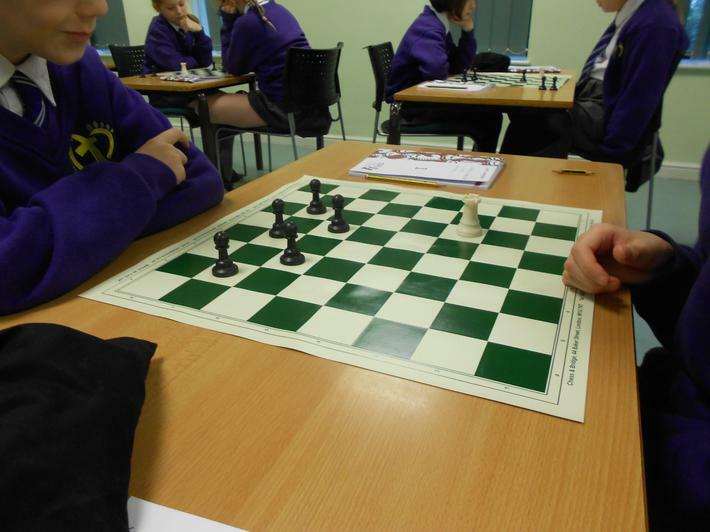 So far, we have learned about different pieces: the Pawn, Rook, Bishop, Queen and Knight. 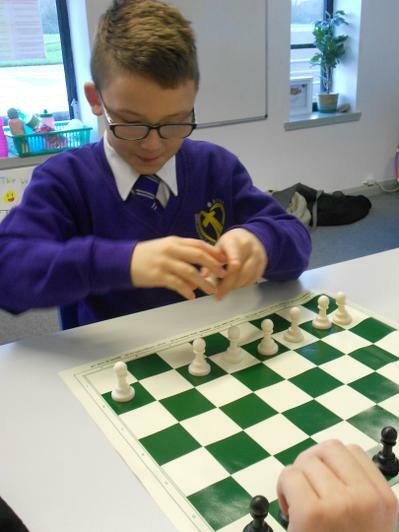 We are really enjoying 'learning through play'.